A Russian medallist at the Pyeongchang Winter Olympics is suspected of having tested positive for a banned substance, a source at the Games said on Sunday, in a potential major blow to Russia's efforts to emerge from a drug-cheating scandal. 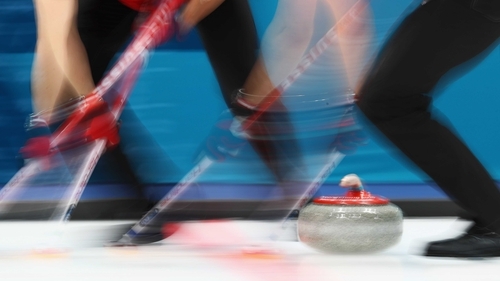 Alexander Krushelnitsky, a bronze-medallist along with his wife in mixed-doubles curling, is suspected of having tested positive for meldonium, the source said. Meldonium increases blood flow which improves exercise capacity in athletes. The IOC has said it may allow the Russians to march with the Russian flag and in national uniform at the Games closing ceremony on 25 February, provided they will have complied with its code of conduct on neutrality.